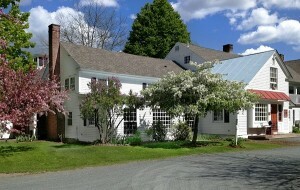 Built in 1793, the Inn was originally the home of Colonel Joseph Marsh, Vermont’s first lieutenant Governor. Queen Anne furnishings and period antiques adorn the 22 guest rooms and three suites, dining room and common areas. 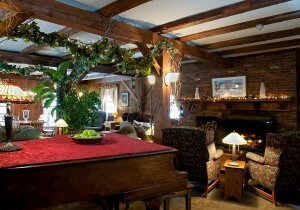 Each room and nuance of the inn has its own unique story to tell. 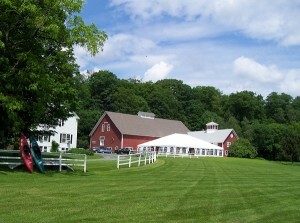 Multi-paned windows offer stunning views out toward Dewey’s Mill Pond, the Ottauquechee River, and the majestic spruce and hardwood trees that tower over the property. In the afternoon, our guests enjoy fresh baked cookies and refreshments and in colder months, the wood burning fireplace in our common room. Each night, our Chefs dazzle the palates of both our guests and the public with some of the finest cuisine in New England, made from fresh Vermont products. 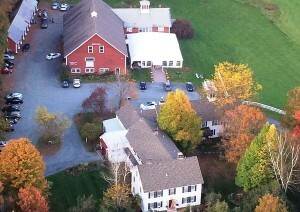 In the morning our guests enjoy a full country style breakfast before heading to their next adventure. 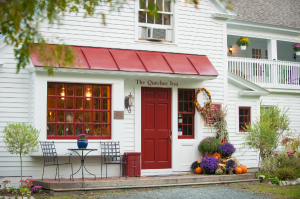 The Quechee Inn is conveniently located 1.5 miles off of I-89 and is only 5 miles from I-91.